As a Minnesota native, I have spent quite a bit of time exploring the vast expanses of our neighbor to the west, North Dakota. I went to college there, was born in Fargo, and have a lot of family and friends all over the state. ND gets a bad rap, due to people’s misconceptions. But, this list will show you 5 legitimate reasons that ND is at the top of the country’s 10 hidden places most people don’t know about, which might not be a bad thing to keep it as such. 5. It’s Not Completely Flat – It’s easy to stereotype the 39th state as a flat, treeless, open prairie state with nothing but farms, and more currently, oil. Probably because Fargo and Grand Forks get a lot of the press. 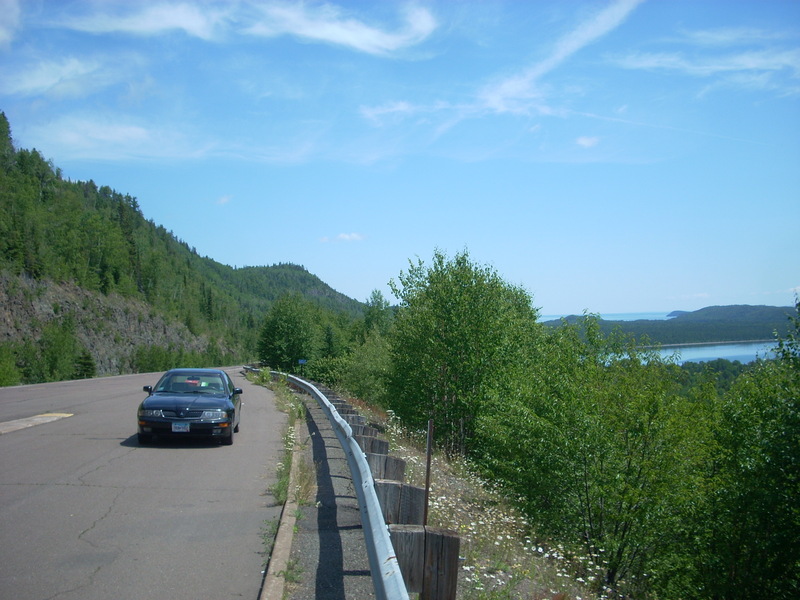 But you travel into the western half of the state, past Bismarck, and you will see some truly beautiful country full of buttes, valleys, and vistas. And that’s before you even reach the Badlands. 4. 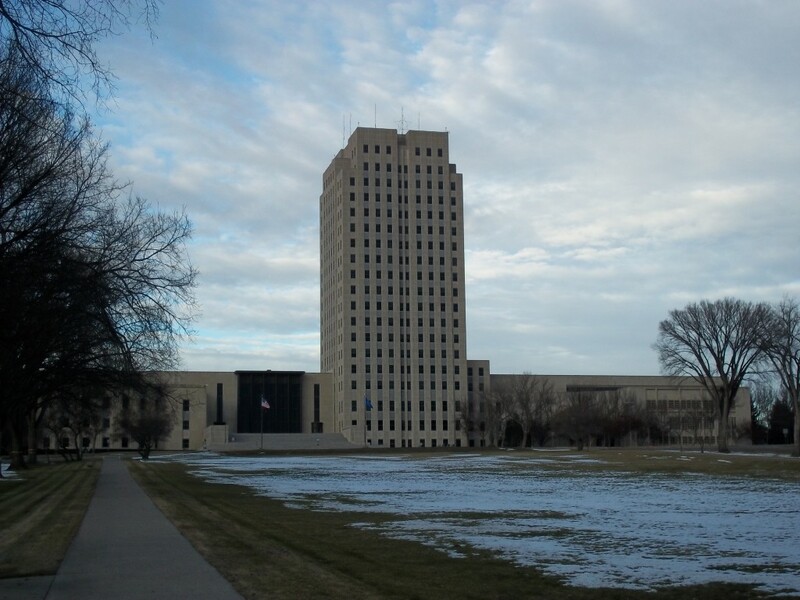 Bismarck/Missouri River – The capital city of North Dakota sits on the edge of the Missouri River, and has large, rolling hills and steep slopes down to the recreation-heavy waterway. Bismarck is a moderately-sized city in the center of the state, anchored by the capital building, aka “The Skyscraper on the Prairie.” It’s a very outdoorsy type of place, and the sandbars on the Missouri River are the place to be in the summer (if the river isn’t flooding, like in 2011). Bismarck just may very well be the next big thing. 3. Sioux Hockey – If North Dakota had a professional sports team, it would be Fighting Sioux Hockey. 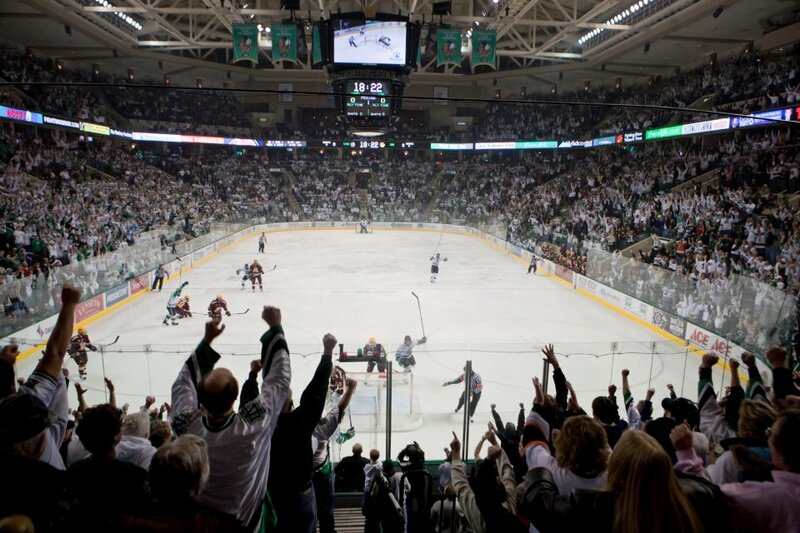 The University of North Dakota in Grand Forks, my alma mater, boasts a hockey arena unparalleled to any other, it cost a whopping $110 million and was quoted by Wayne Gretzky as being “one of the most beautiful buildings we have in North America.” I’ve been to my share of games, and there is nothing like it. This is an extremely loyal and exciting fanbase. This is Sioux Country. 2. Lake Metigoshe – This one is a real diamond in the rough. In the very middle northern edge of the state on the US/Canadian border, this lake has more of a “Minnesota” feel to it with its thick forests and hills surrounding it. With plenty of resorts, a state park, and a wide array of recreational activities, Lake Metigoshe is a real hidden gem of the state. 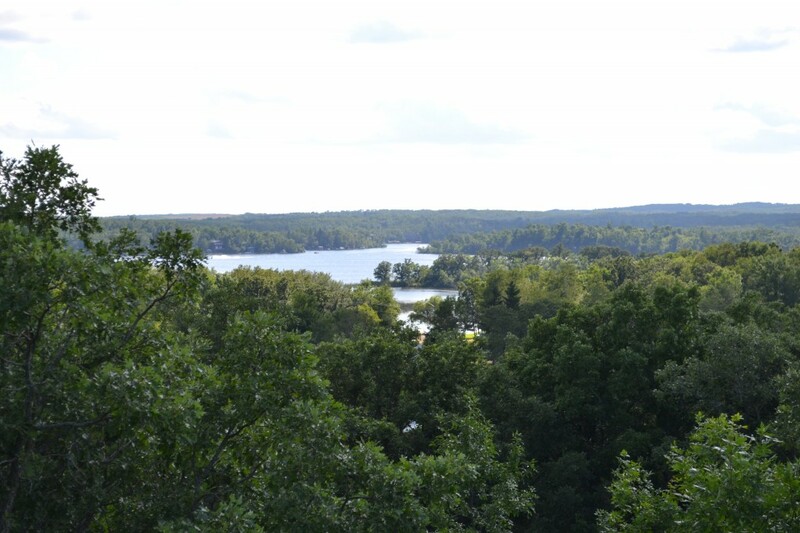 Check out the Canadian side too, the Provincial Park (their version of a state park) has some great hikes and scenic lookouts. 1. 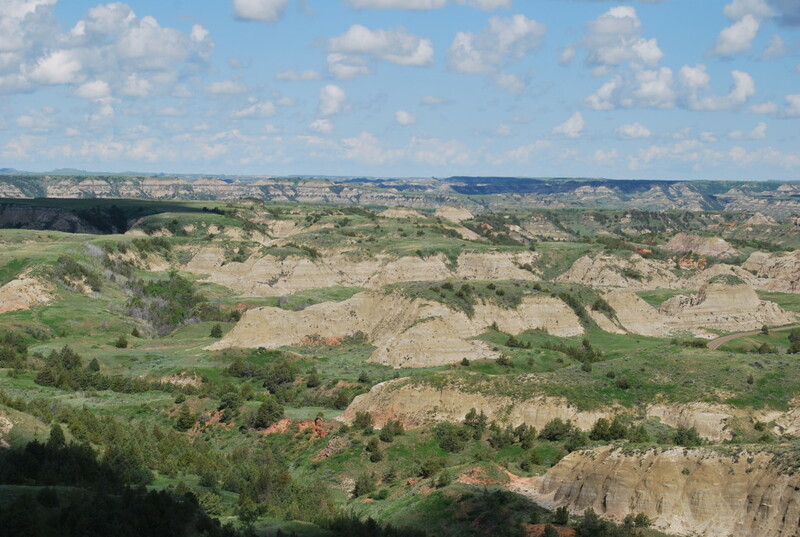 The Badlands – The biggest draw to North Dakota is The Badlands. It’s plastered all over every promotional website, commercial, and piece of literature about tourism. And for good reason. It’s a beautiful area with red rock canyons, steep wooded bluffs, deep ravines, and home to wild horses and buffalo. It’s not uncommon to see them walking right across the roads and through campgrounds. The town of Medora is a touristy, old-west type of set up, and the Medora Musical is a must. Incredible hiking and wildlife viewing, horse-back riding, golf. If you can’t find something fun to do here, then you don’t belong. This entry was posted in Highway Highlights and tagged ND, Top 5 by Seth5544. Bookmark the permalink. Thanks for reminding us how awesome our state is. I think Bismarck is the next big thing, I’m just not in any hurry to tell the world yet Thanks for promoting our state! Thanks for checking out the site! North Dakota is definitely underrated. Yeah! Thanks for the great post. 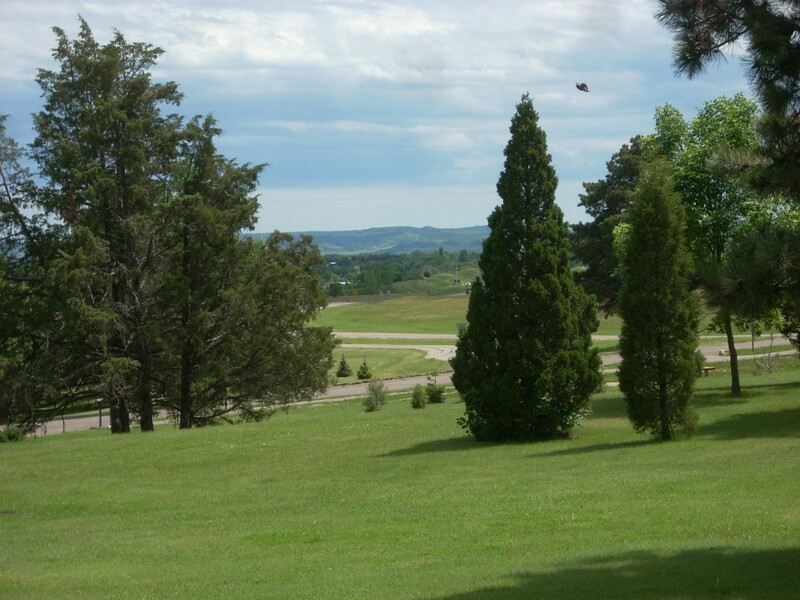 I’m originally from Minnesota as well, but I live in Medora now. It’s hard to beat the last couple minutes of the drive into Medora where flat and kinda bumpy turn into a breath taking view of the Badlands! No kidding, I love how that view just comes out of nowhere. I was born & raised in Windom Mn, moved to Western MT when I was 19, and 11 years ago moved to Baker MT 10 miles From ND and 90 miles from Medora ND one of my favorite places !!! Very clever! Also makes me want to go back to visit Juneau soon! With it!! I will be calling North Dakota my new home in 15 days sooo excited! !